As you’ve likely heard, as of October 17, 2018, cannabis is now legal for recreational use across Canada. While the country anticipates this landmark shift in Canadian drug culture, many employers are wondering what exactly the legalization of marijuana means for the safety and well being of their businesses. Under the Cannabis Act, those who use cannabis recreationally will be permitted only to do so in a private residence. However, those who use medical marijuana will be subject to the same rules as those who use tobacco products such as cigarettes or vapes; they will be free to smoke in public as long as it’s not in a prohibited area. 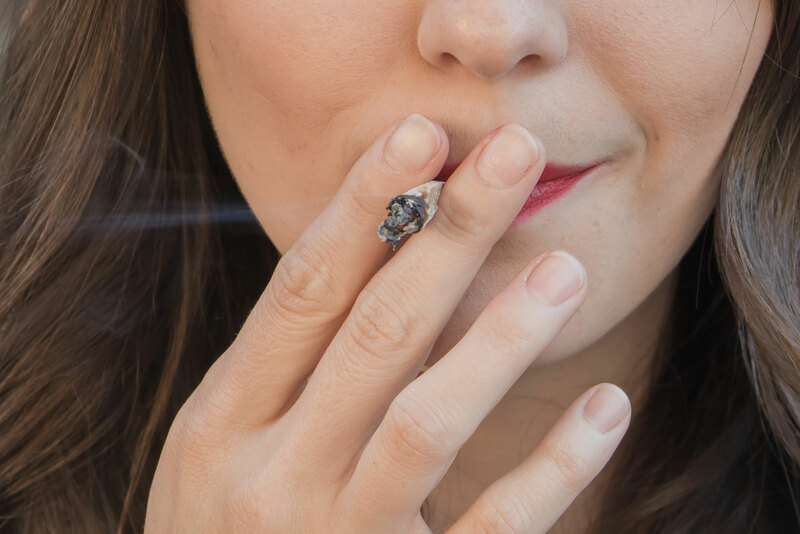 While medical marijuana has been legal in Canada since 1999, the new mandate which allows public use is leading to concerns regarding how the subject should be handled in the workplace. Like with any other mind-altering prescriptions, employees are required to disclose the possible effects that their medical marijuana consumption may have on their job – however, not all employees may be compliant with sharing this personal information. The thought of navigating drug policies in the workplace can be concerning, especially if your business involves high-risk tasks like operating heavy machinery or working at heights. In what form/dosage will it be used? How will it affect you and for how long? Each case is unique which is why employers must assess each individual circumstances in order to determine the best way to accommodate a person’s medical needs. This could mean creating a designated area on work premises where the employee may use their medical cannabis without causing exposure to other workers, or having their duties reassessed if their prescription hinders them from performing sensitive tasks with focus. Even if an employee has a valid doctor’s note, a worker cannot work in a dangerous situation if they are impaired. Looking for more information? Sign up for our online course, Managing Medical Marijuana in the Workplace, to learn more about the effects of marijuana legalization for businesses and how to apply effective workplace policies for your staff.